Professor Doctor Architect at the "Sanda Voiculescu" Department of History and Theory of Architecture and Heritage Conservation of the "Ion Mincu" University of Architecture and Urbanism. Researcher, author, member of CNMI, ICOMOS and other national and international institutions and associations, with a vast experience in the field of heritage conservation and research. 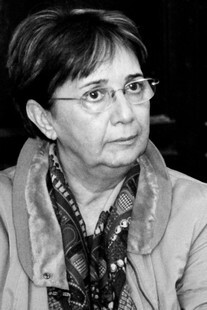 Ms. Brătuleanu was the initiator of the Monumente Uitate (Forgotten Monuments) project in 2008, and continues to be the project's mentor to the present day. She is Honorary President of the ARCHÉ Association. Passionate about architecture and history, she is currently focusing on built heritage conservation and research. 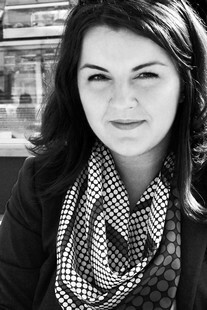 PHD candidate at the "Ion Mincu" University of Architecture and Urbanism and undergraduate student at the Faculty of History at the University of Bucharest. She has been active in the Monumente Uitate project since 2008, first as a volunteer, then as project coordinator. Anca is President and Founding Member of the ARCHÉ Association. Postgraduate of the Faculty of Architecture of "Ion Mincu" University of Architecture and Urbanism, with a study on the rehabilitation of the residences of nobility in state of ruin. She has been active in the field of NGOs and heritage conservation, taking part in workshops, conferences, restoration and heritage research projects. 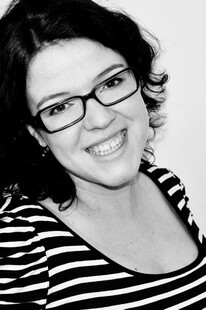 She has been involved in the Monumente Uitate project since 2008, first as a volunteer, then as project coordinator. 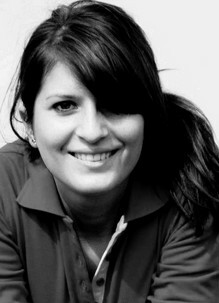 Cristina is Vice-President, Founding Member and full time Manager of the ARCHÉ Association. Graduate of the Art History Department of the Faculty of History of the University of Bucharest, with a study on the architecture of residences of the Transylvanian nobility. At present she is attending the courses of the Intercultural Management Master at the UNESCO Department of the University of Bucharest. She has been a coordinator of the Monumente Uitate project since 2010. 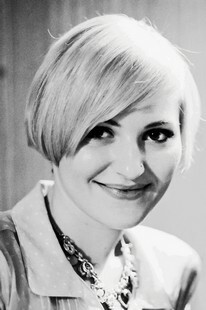 Irina is Vice-President and Founding Member of the ARCHÉ Association. Doctor in Economy, in the field of International Business and Economics, with a rich experience in conception and implementation of projects. She has become familiar with the subject of built heritage and its' values while researching the intangible actives and their impact on financial performance. She has been active in the Monumente Uitate project since 2011. 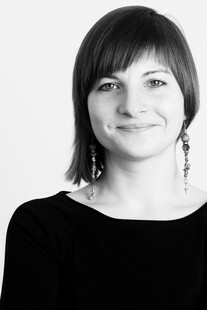 Alina is Financial Director and Founding Member of the ARCHÉ Association. Postgraduate of the Faculty of Architecture of the "Ion Mincu" University of Architecture and Urbanism with a thesis and project on the rehabilitation of a former manor house, and a PHD candidate at the same university. She has participated in a number of workshops and projects concerning built heritage conservation and research. 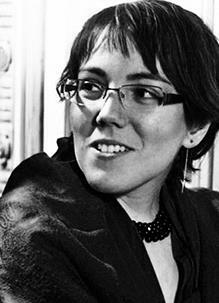 Florentina has been a collaborator of the Monumente Uitate project since 2008, and became a Member of the ARCHÉ Association in 2012. 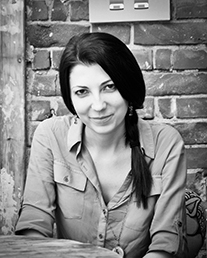 Postgraduate of the Faculty of Architecture of the "Ion Mincu" University of Architecture and Urbanism, she has obtained her diploma as an architect with a project on the rehabilitation and conversion of a Transylvanian castle. 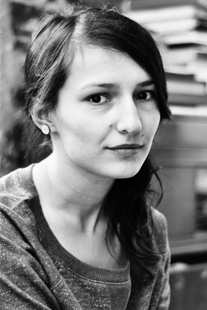 Passionate about the challenges of heritage conservation and restoration, Raluca has been a collaborator of the Monumente Uitate project since 2008, and became a member of the ARCHÉ Association in 2012. Postgraduate of the Faculty of Architecture of the "Ion Mincu" University of Architecture and Urbanism, she has participated in a number of workshops and projects concerning built heritage conservation and research. 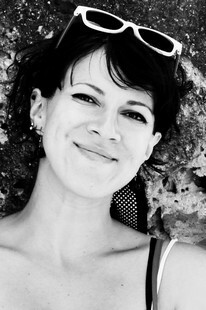 She has been a collaborator of the Monumente Uitate project since 2008, and became a Member of the ARCHÉ Association in 2012. Graduate of the Faculty of Letters of the University of Bucharest, Communication and Public Relations Departments and Cultural Studies Department. At present, she is attending the courses of the Consultancy and Expertise in Advertising Master at the Faculty of Letters of the same university. With experience in PR and cultural events management, she is the PR consultant of the Monumente Uitate project.